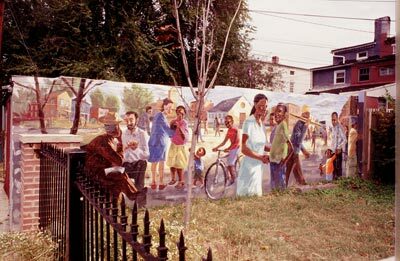 Memorial Garden, 2007, 1900 Pennsylvania Ave. 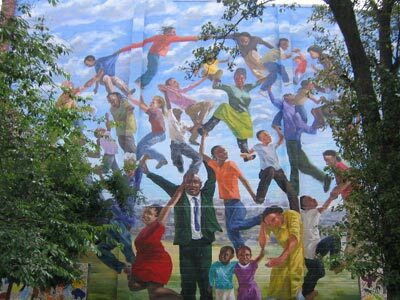 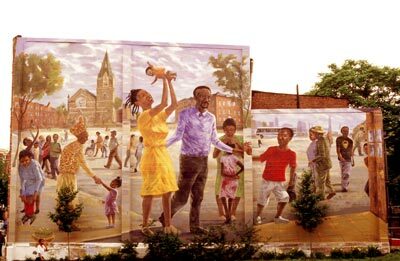 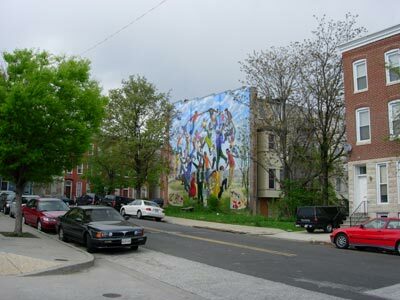 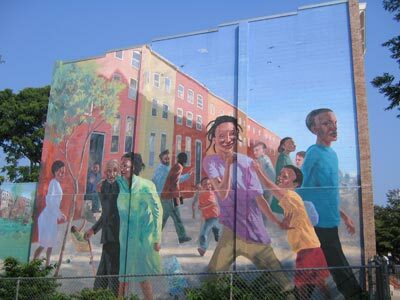 Unity Wall, 2005, 1921 Guilford Ave.
McCulloh St. Wall, 2001, 1600 McCulloh St.
Greenmount Ave. Wall, 2000, 450 E. 22nd St.
Frederick Ave. Wall, 1999, 4100 Frederick Ave.
Steel Workers Wall (w/ Gerald Ross), 1998, 1000 Patterson Park Ave.
Park Heights Wall (w/ G.R. 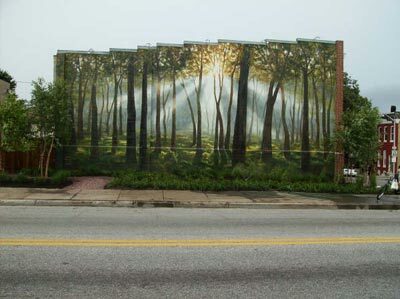 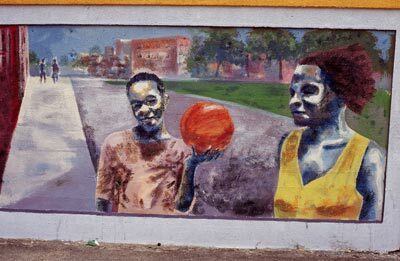 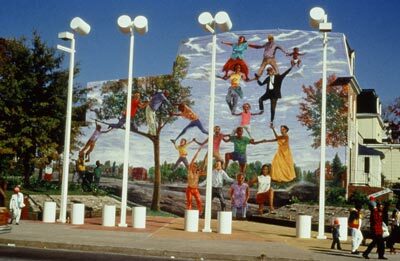 ), 1995, 4000 Park Heights Ave. 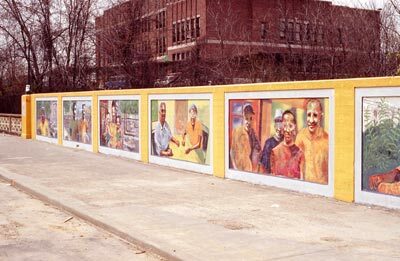 Unity Bridge West Wall (w/ G.R. 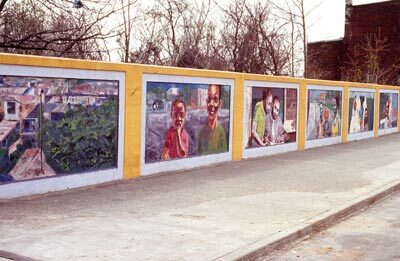 ), 1994, 1200 Mount St.